Henrietta and Simon are my two African Pygmy hedgehog rescues, both from owners who could no longer care for them. Henrietta was previously used just for breeding, and she was adopted November 2015. Many people ask why I have a hedgehog, honestly wondering what do they do? Since they are nocturnal they sleep during the day, but develop the habit of their owners. Henrietta comes to greet me in the morning and continues to pop out of her igloo through the day, typically spending a few hours on my lap daily while I write blog posts. She is free to roam the house and use the refrigerator as she pleases. 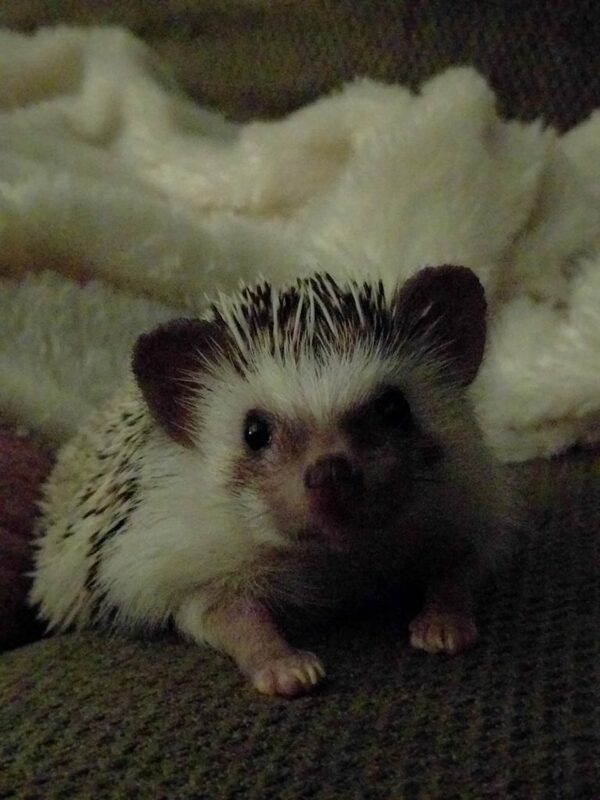 Henrietta is my first hedgehog and I had done A TON of research before adopting her in November 2014. 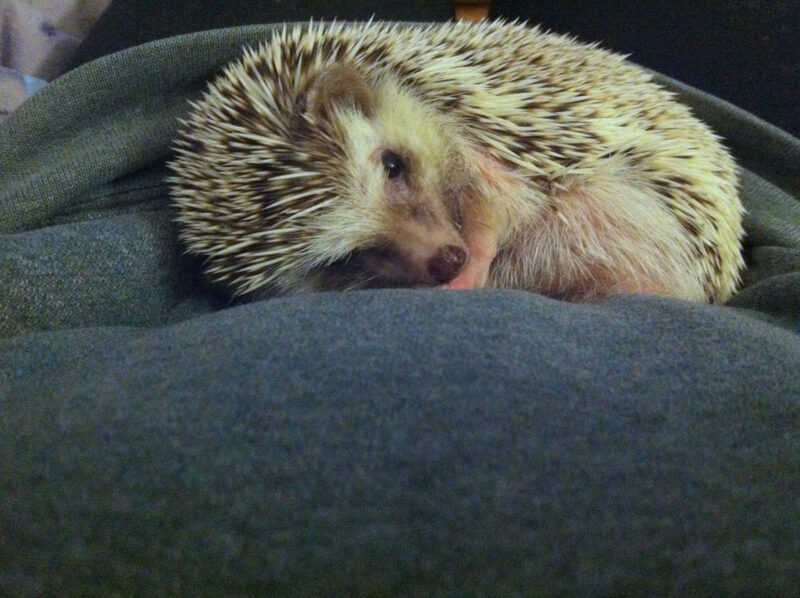 Hedgies are considered exotic pets, so ultimately have needs (such as a heat requirement) to keep them comfortable, so my house is nothing short of a sauna. 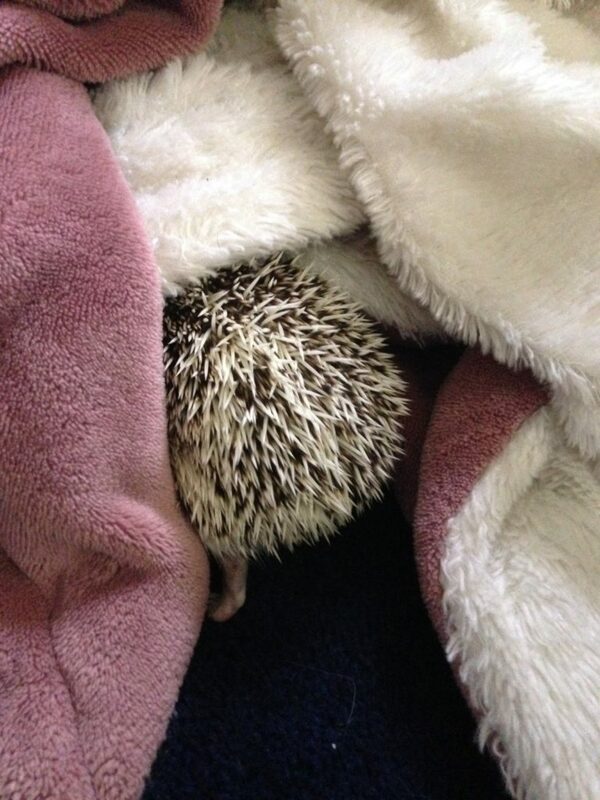 And both of my hedgies are, luckily, litter trained. Their favorite snacks include giant disgusting meal worms, but Henrietta had taken a liking to veggies and apples. Hedgehogs’ primary diets are actually high quality cat food – it being the most nutritious. 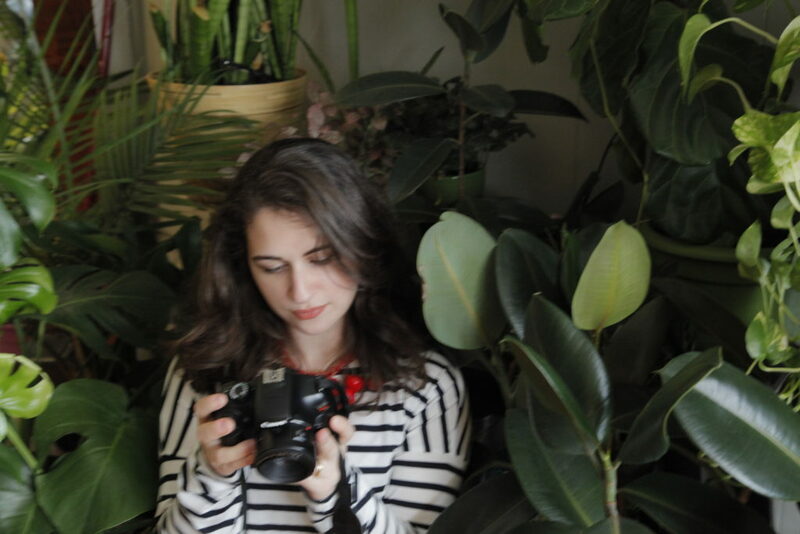 I wanted to talk about Henrietta’s journey, because I began this blog post weeks ago and didn’t have the heart to finish it. She passed away last Monday and her death was one of the most heartbreaking I have experienced. In July 2015, I noticed a lump under her arm – after a few tests it was determined she had an aggressive form of breast cancer. It is unfortunately common in hedgehogs and, considering she may have been bred to young, was inevitable. With a poor prognosis of only a few weeks to live, I don’t think she would be with me long. I had the lump removed by the vet and, contrary to science, she healed up just fine in a month. Months passed and she lived a healthy life, running on her wheel and around the house in a Sonic-like manner. The tumor returned in September and she underwent another surgery. I knew this would be the last operation. It was incredibly stressful on me and a bit too much for her little potato body, but she recovered. Even though I knew the cancer would come back, I didn’t know how long until it would resurface. I was just amazed at how determined this little animal was. 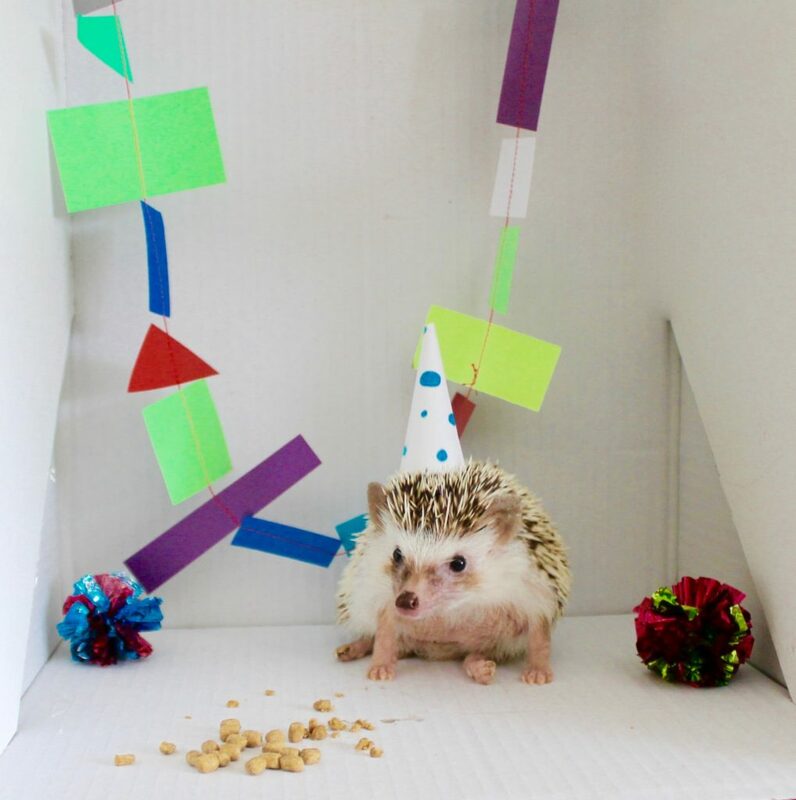 In March Henrietta celebrated her 3rd birthday, which is incredible. She had defied all odds and our vet was in shock that she has made it so far. For six months or so she had been on a pain medication to ease any discomfort, and you wold have never guessed she was ill. Most days she would sit on my lap, sleeping while I worked at home, she enjoyed video game nights snuggling on the couch, loved running around with our cats, had a fetish for my new perfumes, and above all, made me smile everyday. I loved hedgehogs for years. Upon befriending a real one, I was just over the moon. 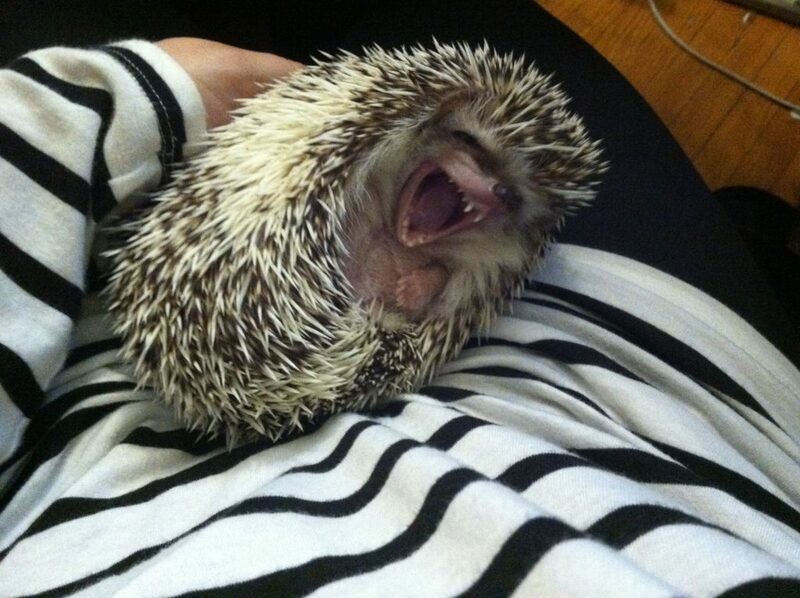 Whether it was my childhood love for hedgehogs or just that I adore animals, I loved her more than anything. I’ve lost family members and I have had pets pass away, but nothing was more heart wrenching than saying goodbye to her. The cancer had been back for some months now, growing steadily. This last weekend the cancer escalated rapidly and I knew it was time. Suddenly she stopped eating and drinking and I had to have her peacefully leave, without pain. Our vet, who had done all of her surgeries, put her down last Monday afternoon. I asked to have her brought her back in the room for me to say goodbye. Paleface, lightheaded, and through heaving sobs, I said my last goodbye to my dear little friend. I couldn’t breathe and the pain was incredibly strong, but I felt the closure we both needed. A piece of me is missing and I know nothing but her can replace it. I know it will take time but the grieving process has not been easy. Every morning I still wake up and say hello to her, expecting her to wobble out of her igloo and greet me. I’m so sorry for your loss. Our beautiful little friends add a different outlook on life and unreal amount of love into our lives, huh? 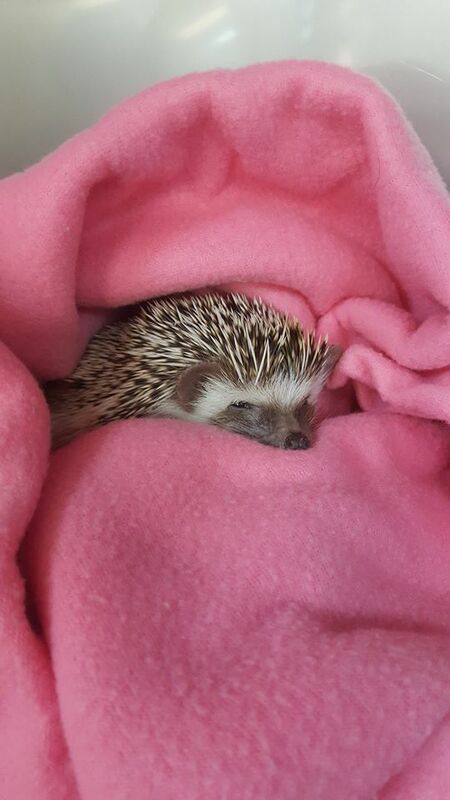 Although sad to hear about your hedgie’s passing, I’m happy to hear ofThe impact she made on your life. Thank you Genevieve, she was so incredibly special and I did feel better after writing this. I miss her dearly each day. Aw, thank you Jenn. And my condolences for your little Chewie. It was so hard to let Henrietta go but she gave me so much joy! 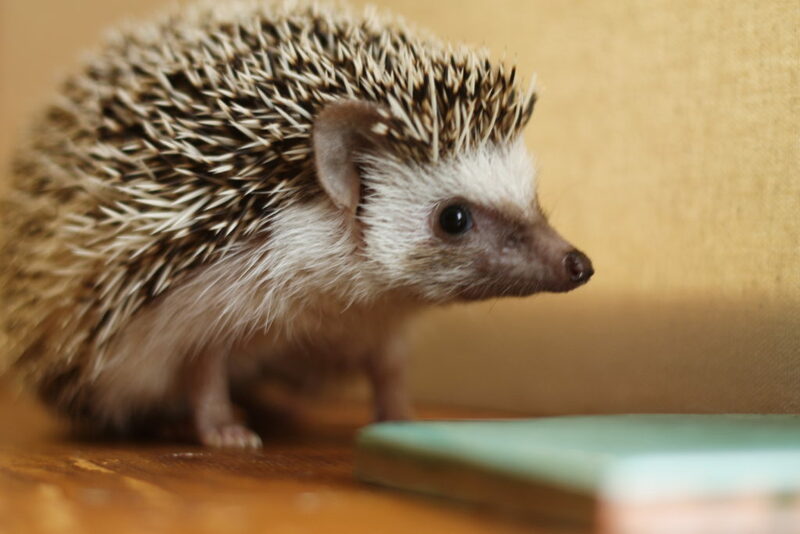 Thank you so much for reading – I know hedgehog owners can relate to my heartbreak since it seems they are with us for such a short time, but such special little creatures. 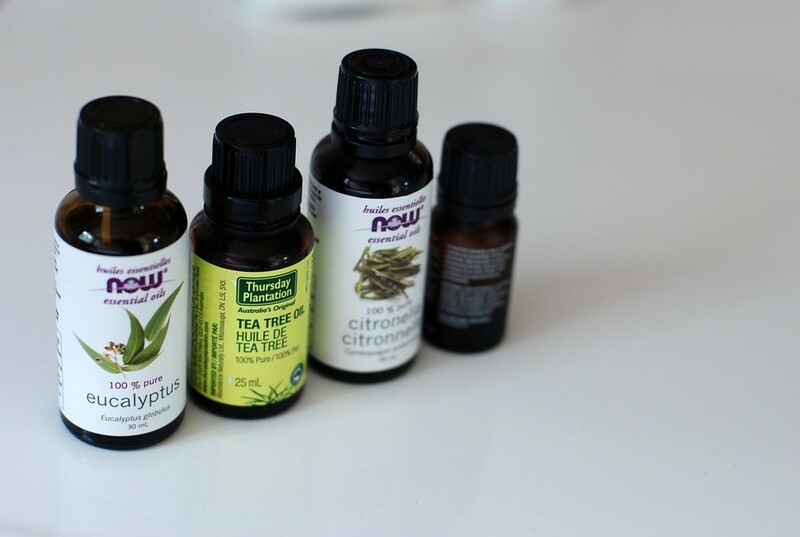 Are Essential Oils Toxic to Cats?